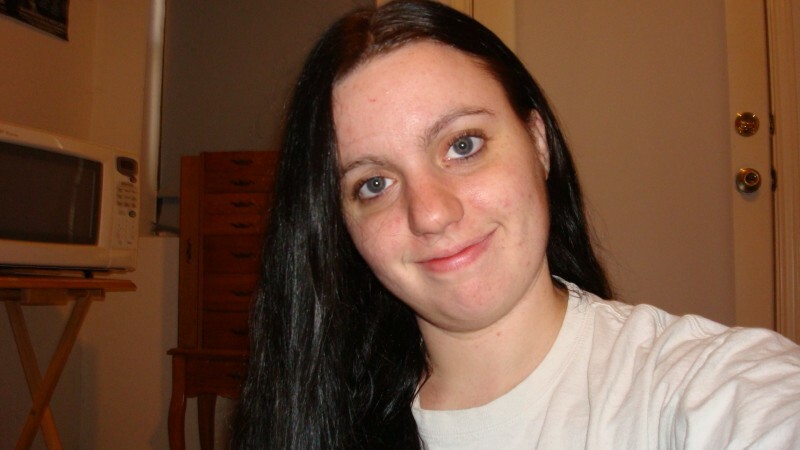 @Crowley_Katie is a 29 year old Bisexual Female from Crowley, Texas, United States of America. She	is looking for Relationship. Hello all I am fun and easy going person that loves to laugh and spend time with my son. Someone that is ok with kids. And someone who is open minded and likes to try new things.